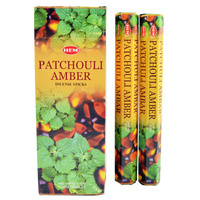 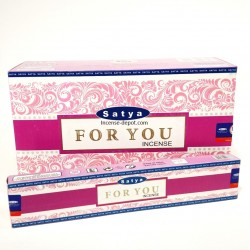 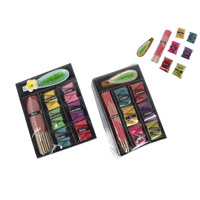 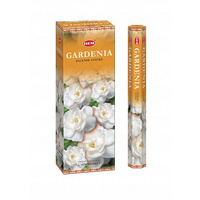 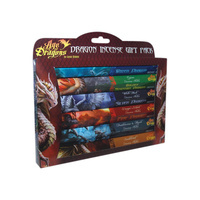 In this sale, you will receive 1 x box of Incense Sticks (15g per box) of the Satya Nag Champa variety you choose above. 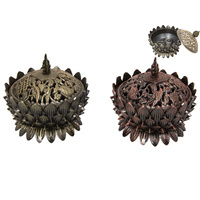 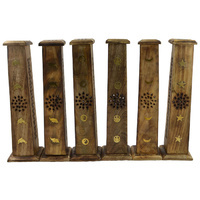 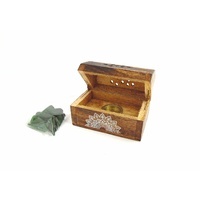 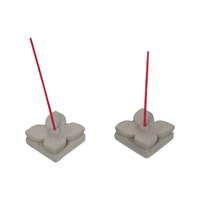 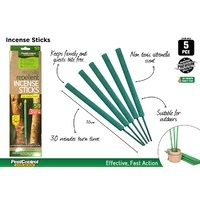 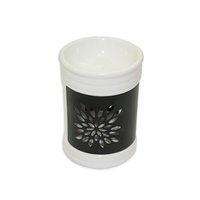 Burning Incense is done for a variety of purposes including, Spirituality, Religious purposes, Aromatherapy, Meditation and just simply to enjoy the Zen Aroma in your home. 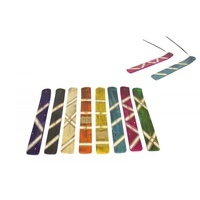 All sticks are hand made in India.